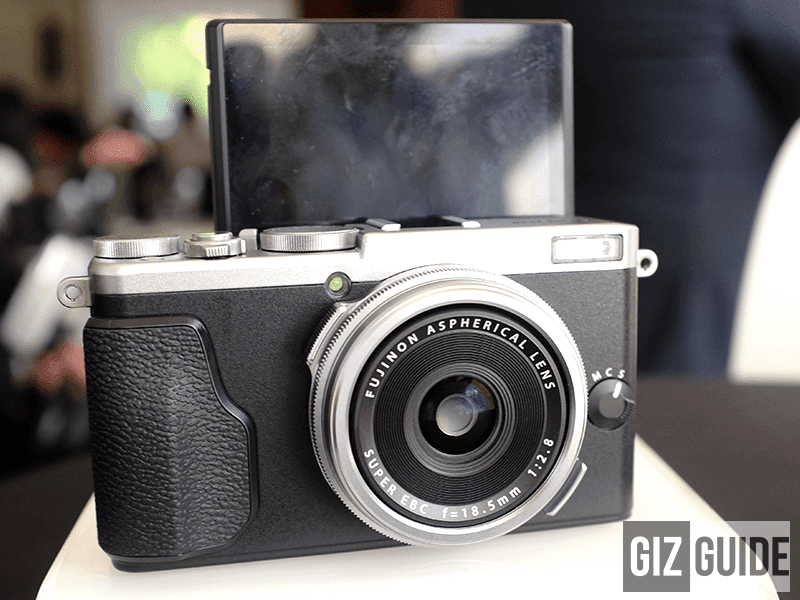 Pricing And Hands On With The Fujifilm X-Pro 2 And The X70! 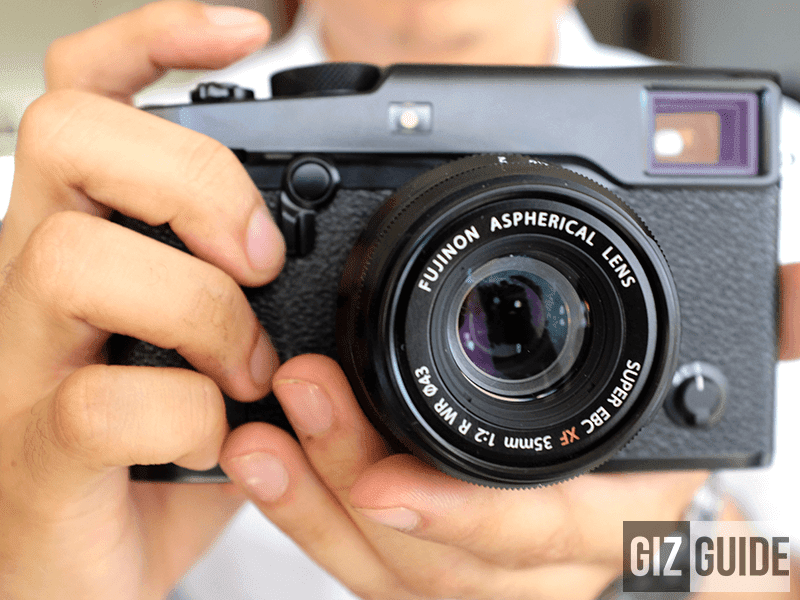 Home / cameras / fujifilm / news / Pricing And Hands On With The Fujifilm X-Pro 2 And The X70! 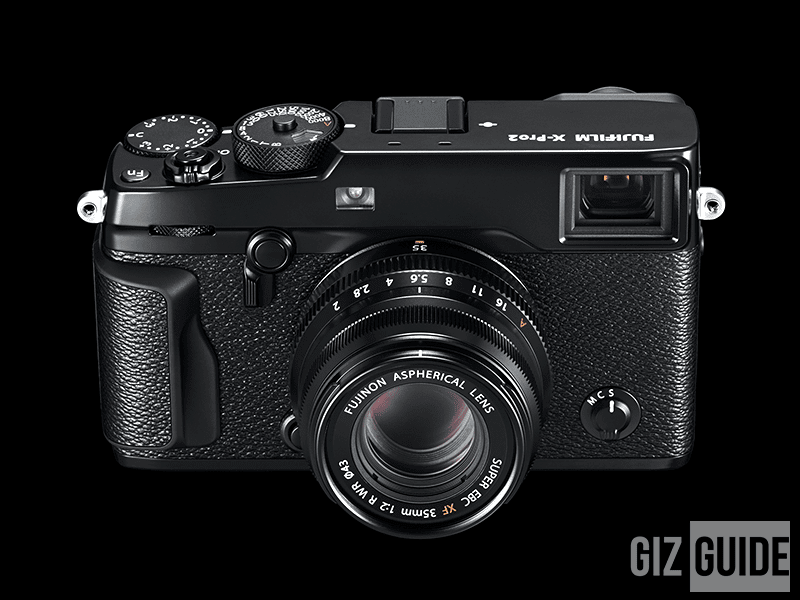 It's been four years since Fujifilm launched the X-Pro 1 and so much has changed with mirrorless cameras that a lot of Fuji fans have felt that a successor to the X-Pro 1 is long over due and with the worldwide launch last January 15 in Japan, you could say that all the Fuji fans have been nothing short of ecstatic! Several days after, January 21, Fujifilm Philippines officially announced the Fujifilm X-Pro 1, X-E2 and the X70 for the Philippine Market and we were there to share in its excitement! The X-Pro 2 with the Fujinon 35mm F2 WR! The X70 with its articulating screen for the selfie and groupfie lovers! 1. New FUJINON 18.5mm F2.8 lens for a wide range of shooting conditions from landscapes to snapshots! 5. Dedicated accessories to expand the world of the X70 like the Wide Conversion Lens to make the lens even wider! X-Pro 2 with the Upcoming Fujinon 100 to 400 mm XF lens! Featuring Irwin of swirlingovercoffee. Both are now available for Pre-Order and will have a special deal at Photoworld Asia 2016 this January 28 to February 2, 2016 in Glorietta.